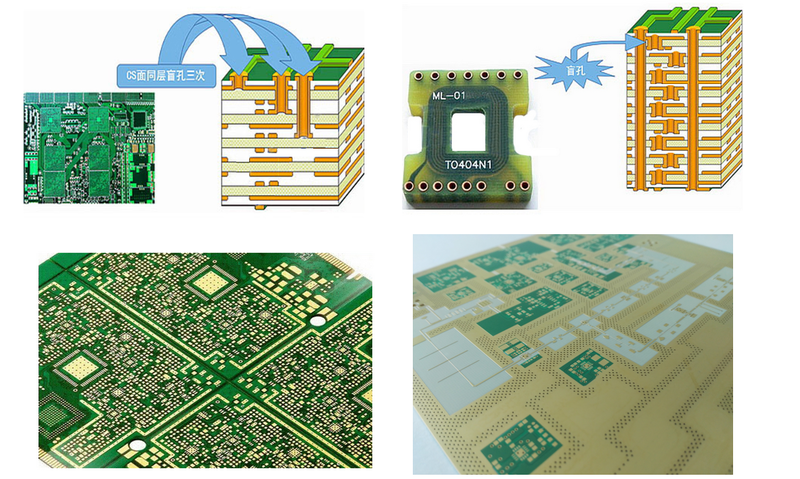 Microvia HDI PCBs - Hemeixin Electronics Co.,Ltd. Hemeixin is one of the first companies to provide volume HDI capability to our customers. Our continuous investment in developing world-class fine-line microvia technology has made us a leading microvia board manufacturer in China. Our deep experience and commitment to provide a complete solution for our customers helps to resolve early design issues, shorten lead time, and provide high quality cost effective product.